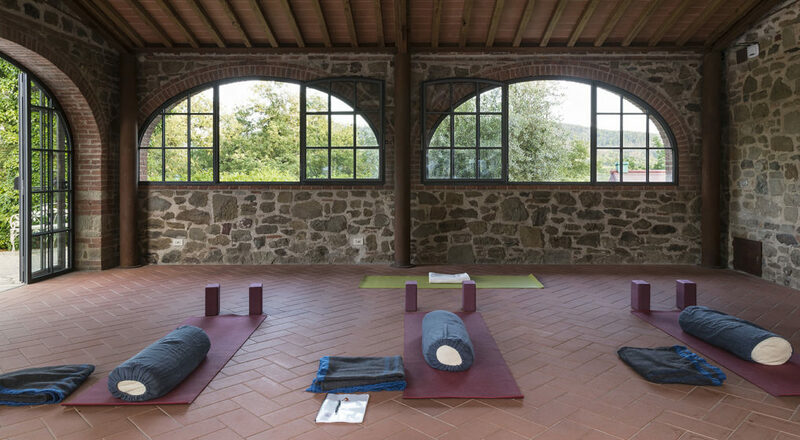 Yoga retreats and workshops are held at the Incrociata by a Florence based professional yoga studio Radici Yoga. Throughout year they offer classes for any size group and various experience levels. For more information on their classes, instructors and upcoming workshops visit their website at radiciyoga.com.